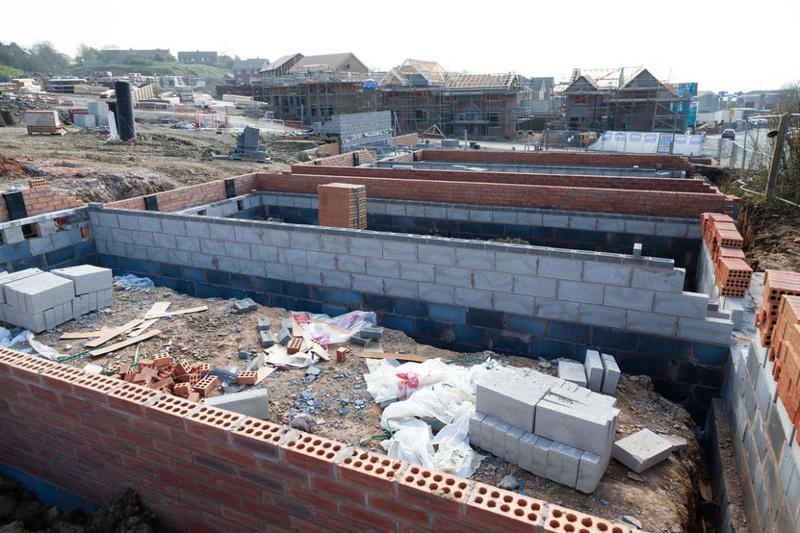 H+H Celcon Foundation Blocks are being used in a major development in the North West. 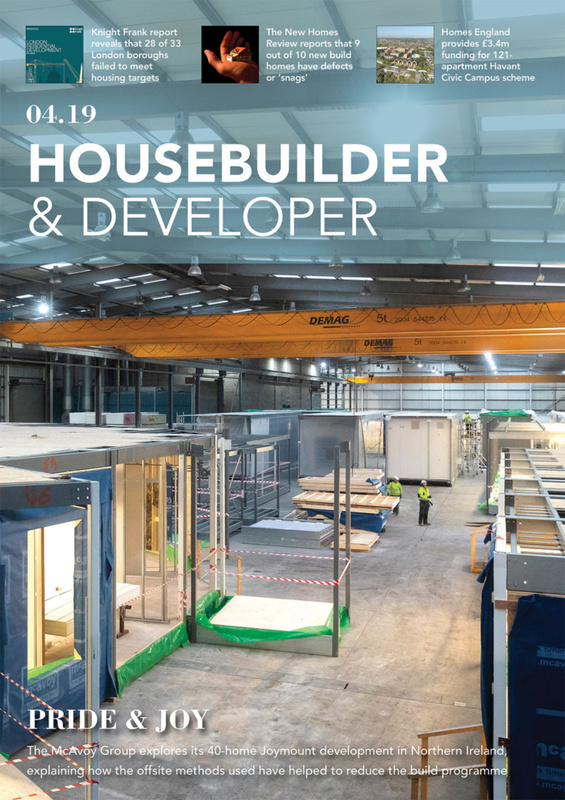 Jones Homes, a local regional housebuilder, is transforming a site once home to a local college in Horwich, Bolton. 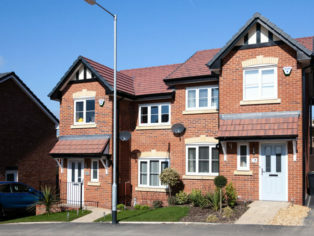 Forty homes are currently being constructed by main groundworks contractor Matthews & Leigh Civil Engineering in Phase One of the development which is expected to comprise of 139 two, three and four-bedroom homes aimed at families and first-time buyers once complete. 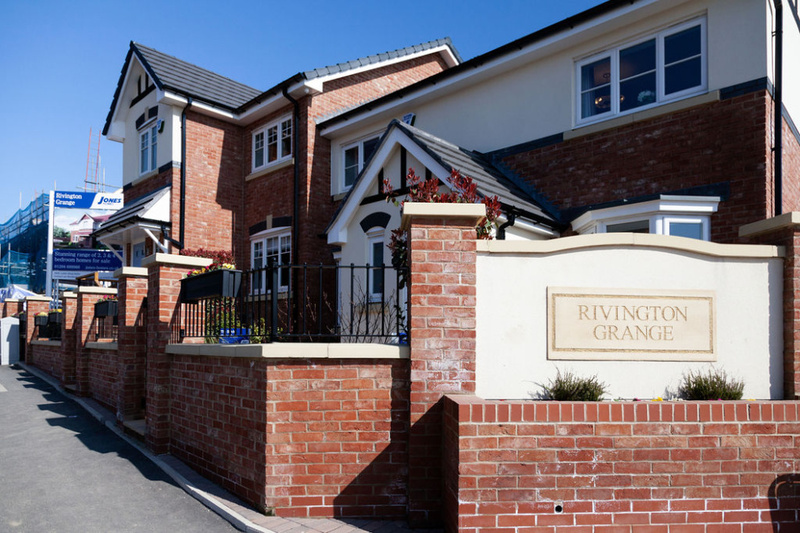 Developer Jones Homes often work with Matthews & Leigh so allow them to make the decision on which supplier to use and the new development at Rivington Grange is no exception. 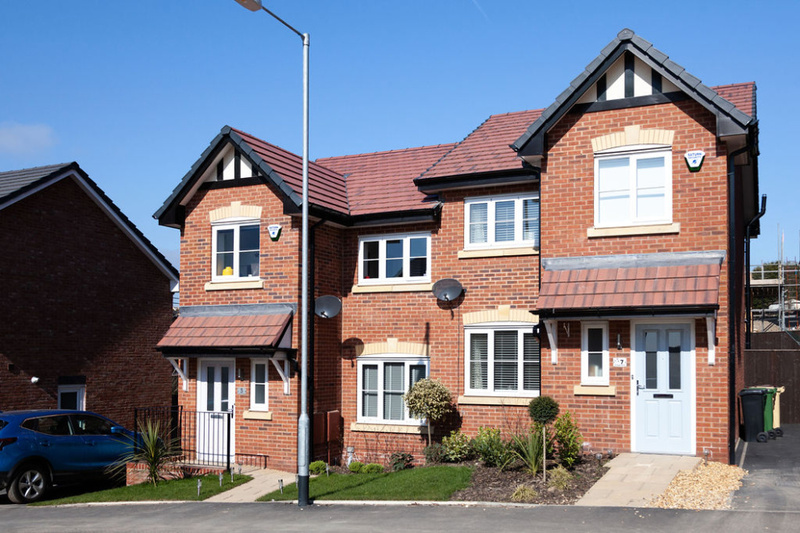 H+H Foundation Blocks were of particular benefit for the site at Rivington Grange as Jones Homes design each of their homes with a 150mm cavity, which requires a durable foundation block that is up to the job. 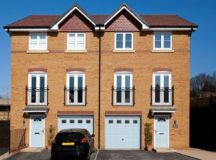 Matthews & Leigh chose to specify H+H Celcon Foundation Blocks (340 x 215 mm) in 3.6N strength for the two storey homes and 7.2N strength for the three storey homes. Aircrete is growing in popularity as a masonry material however the perception remains that aircrete blocks cannot be used below DPC level, which means that dense aggregate blocks are needlessly specified, adding to the overall costs of the project. 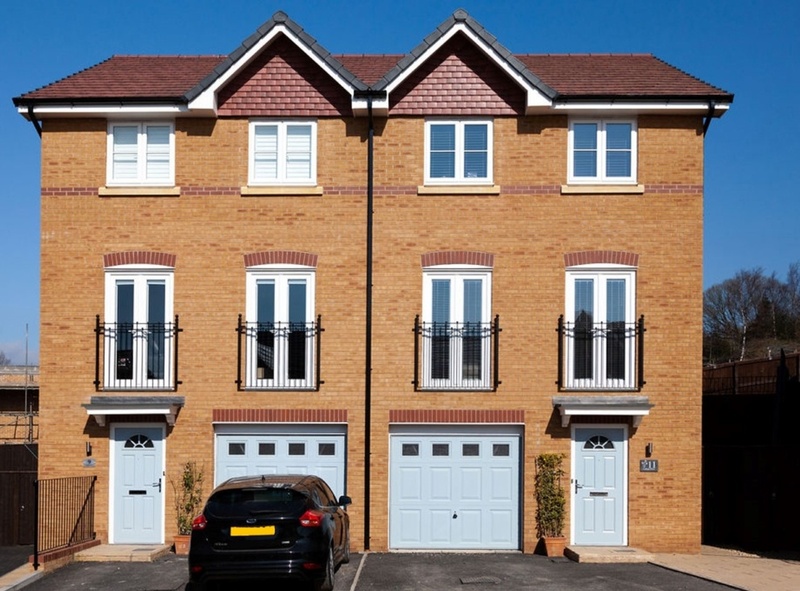 H+H Celcon Foundation Blocks are fully load-bearing and capable of supporting buildings up to three storeys tall. 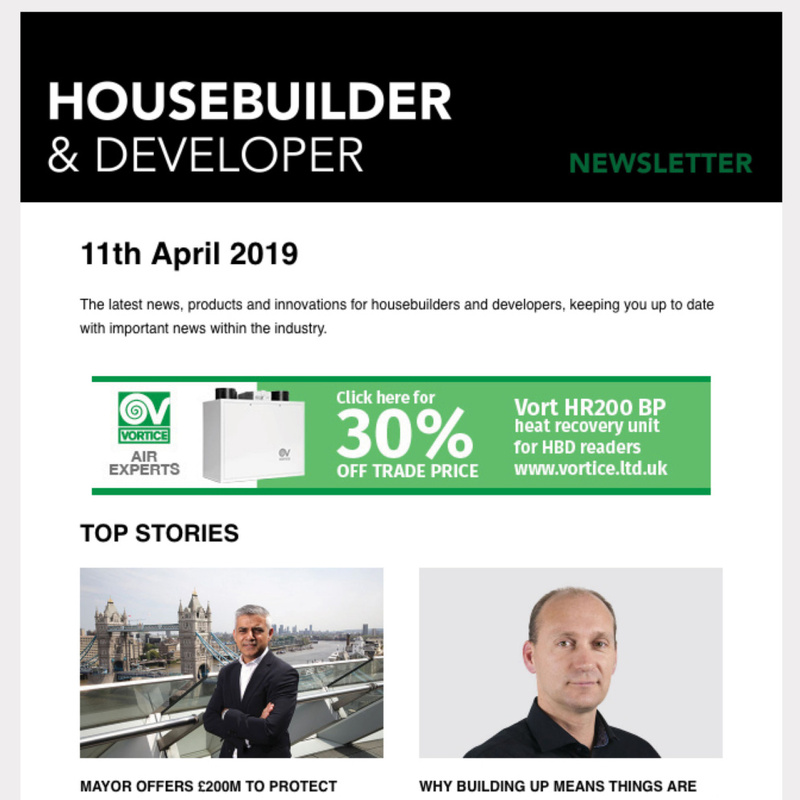 There are many advantages for housebuilders, not least their ease of use. Requiring only a single leaf of blocks, a solid aircrete block can be laid onto a strip of poured concrete to match the thickness of the wall. This method also requires no mortar at the perpendicular joints; instead they can be butted against each other. There are also significant cost benefits to be gained from making the switch to aircrete. A recent study by independent consultancy firm Calfordseaden found that specifying aircrete for foundations alone could reduce total build costs by almost 25 per cent. This is achieved through aircrete’s naturally quicker build speed which leads to reduced labour costs and the solid construction means that fewer materials are needed. 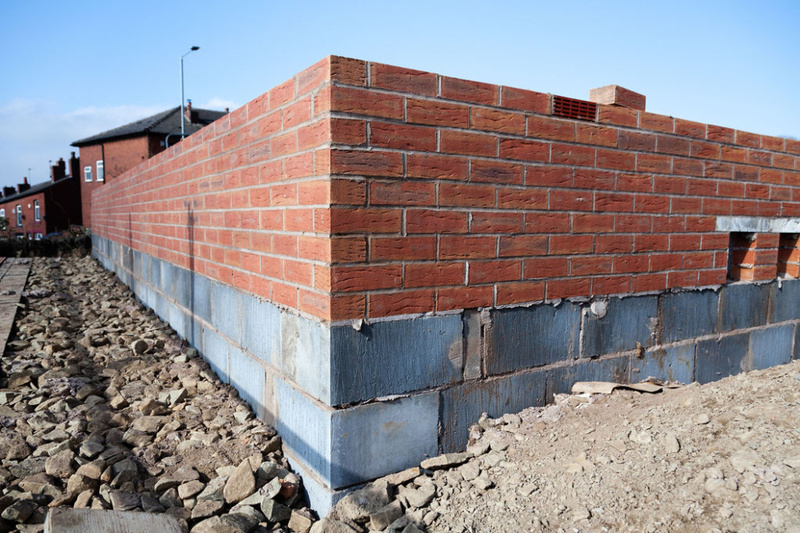 Additional benefits of using BBA certified H+H Celcon Foundation Blocks include improved thermal performance which exceeds current UK Building Regulations, superior resistance to sulfate attack and protection from fire and frost. “If we weren’t satisfied with the level of customer service, we wouldn’t use them. We’ve been with H+H for over three years now and the relationship just gets better each year. Matthews & Leigh have been on site since February 2018, laying the foundations for the new properties. There has already been keen interest from prospective buyers with nearly 90 per cent of plots in Phase One already reserved.